Our ability to offer clients full support throughout their whole exhibition process is our key to success. It’s a pretty simple plan. You dream, we draw, you modify, we manufacture, and then we all move to the show floor to see your imagination come to life. On The Trade Show Floor? The possibilities are endless; if you can conceptualize it, we will build it. 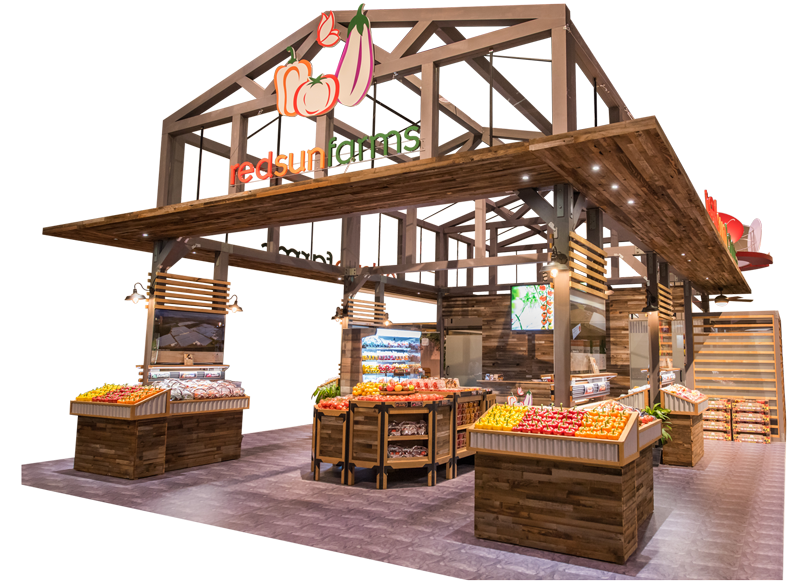 Trade show builds are just the beginning. From museum exhibits to permanent installations we have done it all. A beer bar at Jaguar Stadium, a hockey jersey for a 20′ high Buddha, corporate travelling installations, and our latest rental item is a 19′ tall windmill! From private meeting rooms to an inviting lounge, even a complete kitchen and comfortable dining area, a double deck exhibit could be your exhibit of choice. Why pay extra floor space when you can have an off-floor meeting room? 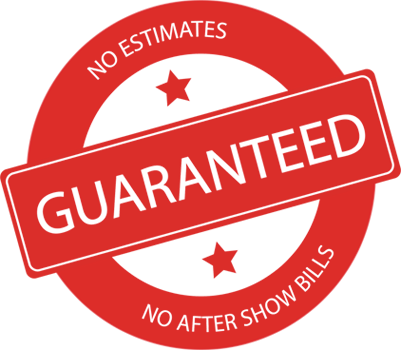 Absolute Exhibits is committed to all-inclusive pricing which provides up-front cost assurance and puts an end to after-show billing nightmares. North America is our home base. However, Absolute Exhibits serves both USA and international clients throughout the world. Including Europe, Middle East, Africa, Southeast Asia, Australia, and Central and South America. We have major manufacturing facilities in Las Vegas, Orlando, and Bucharest, Romania. To facilitate the connection of people by creating an environment in which curiosity, creativity and collaboration flourish while reflecting our clients’ brand, culture and vision. Absolute Exhibits never uses a formula based on what we do rather than what you need. 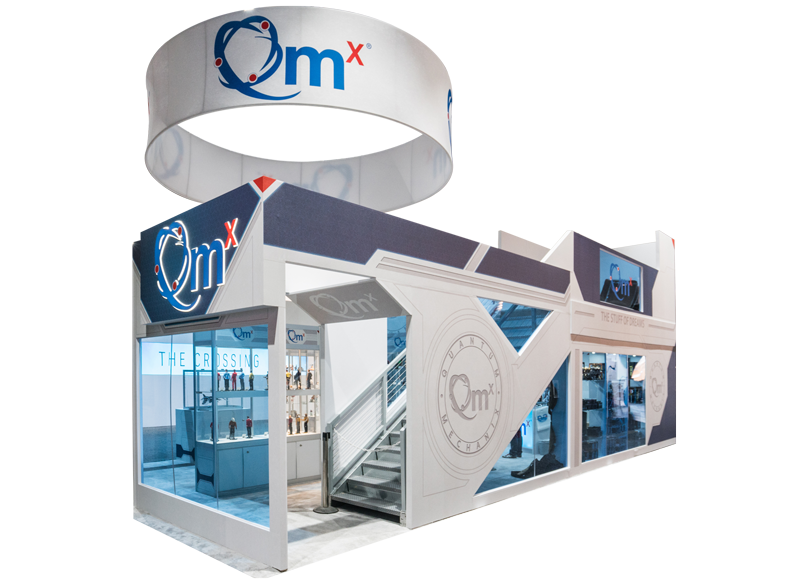 We build custom trade show displays whether for rental or purchase, that work. 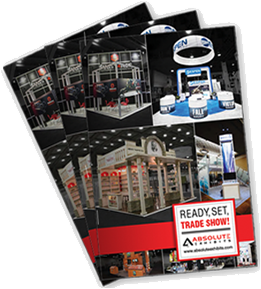 Make your next trade show exhibit a success with this free guide! 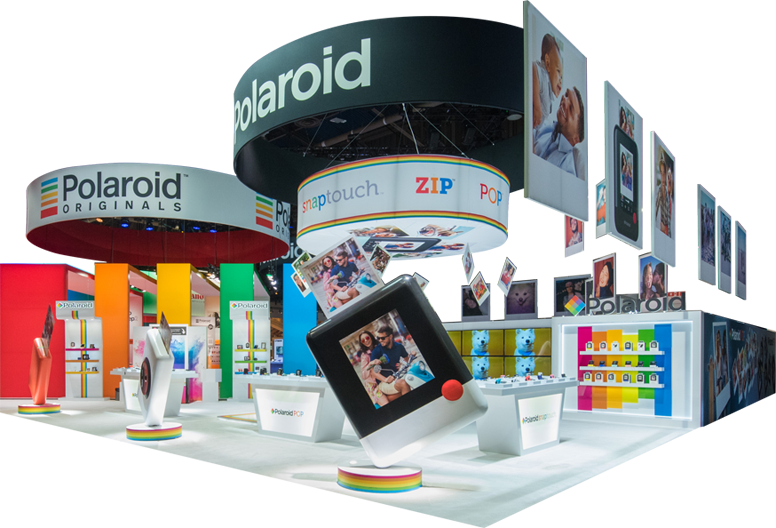 Learn about trade show logistics, time-lines, marketing and much more! Absolute Exhibits is proudly partnered with One Tree Planted in an effort to replenish what we take from our planet.